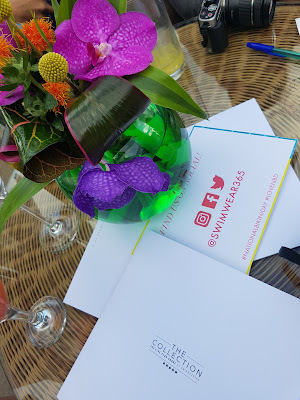 As you probably already know by my latest tweets and IG posts, I have been recently on a well deserved holiday on the Amalfi coast and Puglia, in South Italy. 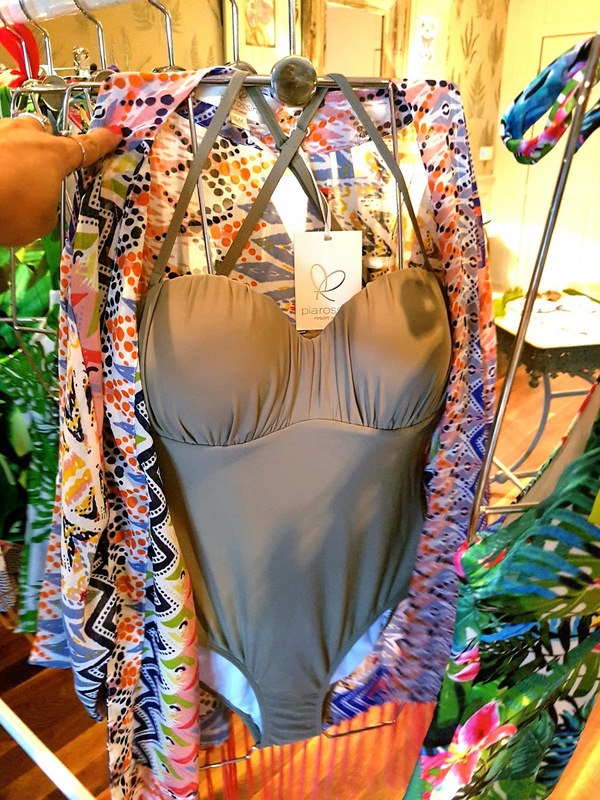 I actually enjoyed a “I wanna live like this for the rest of my life situation”, where the most difficult decision of the day was choosing where to relax, private beach or swimming pool? This scenary makes the perfect excuse to blog about the most summery ofthe subjects: Bikinis!!!! I am very happy to share with you all the pictures I took at the Swimwear365 event held few weeks ago in Manchester. 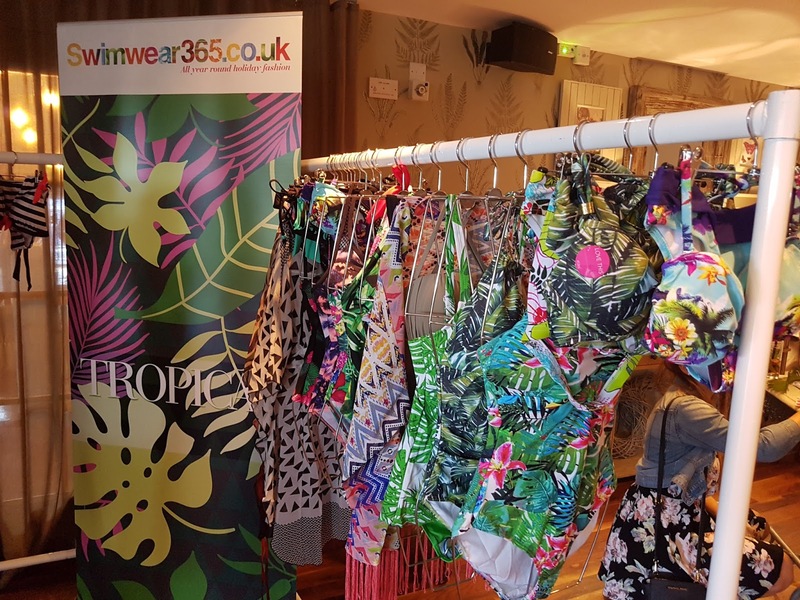 The stunning rooftop of the Great John Street Hotel made the perfect location for the #nationalbikiniday where we forgot to be in rainy Manchester, surrounded by cocktails, delicious food and well, bikinis of all kind. 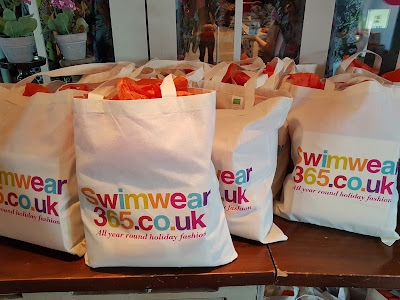 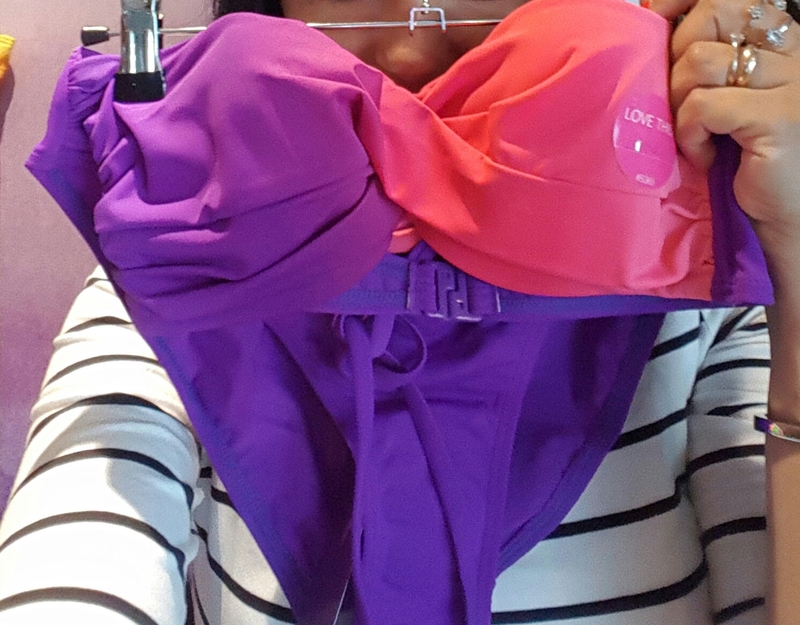 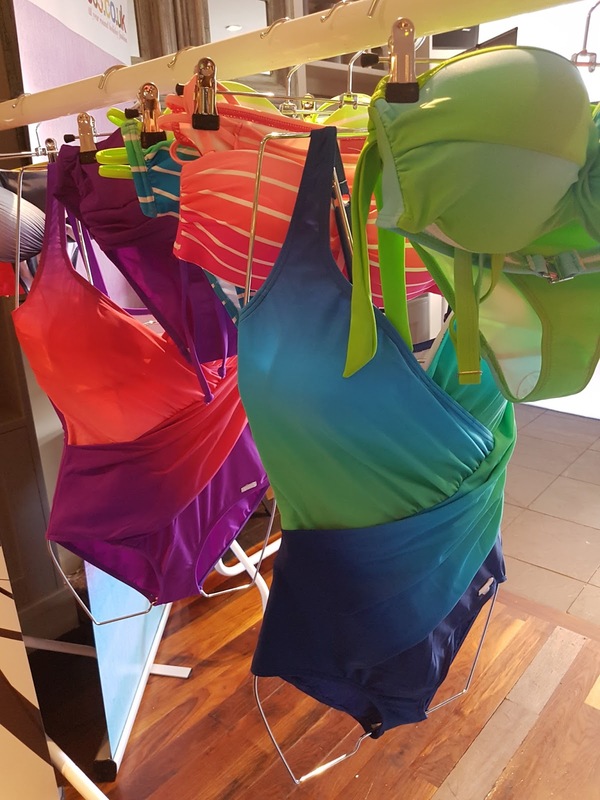 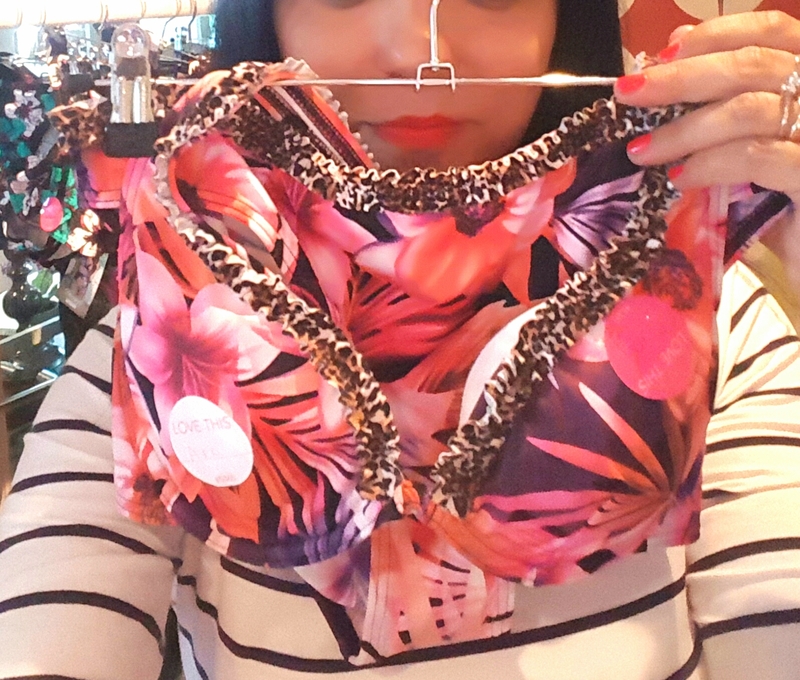 Swimwear365 is a well established online retailer of summer pieces at very reasonable prices and browsing the website you will find a pletora of styles for all body shapes. 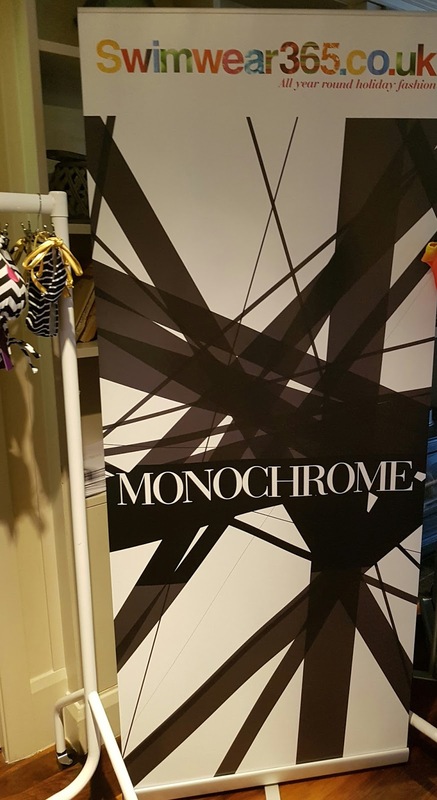 The collections showcased at the event were incredibly glamorous and I appreciated the good quality of the materials, I mean nobody likes cheap fabrics and ill fitting designs. 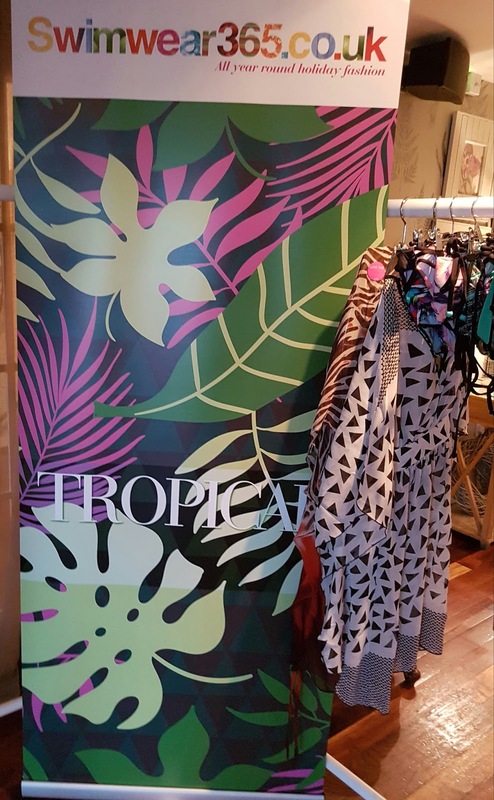 Tropical, Ombre, Monochrome and Retro where the main styles showed at the event, here are some of my fave pieces and I am sure you can understand why, I mean aren’t these gorgeous? Here is the link to the website, last minute holiday shopping anyone?